Soundproofing your home, basement or Condo can be a great investment which can increase an overall comfort of your home as well as the market value of your house if you consider selling it in the future. 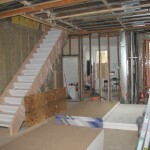 What are the situations when you might consider sound insulating your home? You live in a townhouse and are constantly being disturbed by the noise your neighbors are making. You hear all the sounds your neighbours produce and feel that your sweet home doesn’t provide you with the privacy and serenity you were hoping for when signing a mortgage agreement. You are building a media room in your basement and don’t want the entire household shake in fear when you are relaxing to the sounds of your favorite heavy-metal band. Your kid has decided to become a world famous drummer and is practicing day and night driving all the living creatures in the 10 mile radius crazy. You are such a light sleeper whose sleep is easily perturbed by any noise and you want to shield your bedroom from the rest of your house. 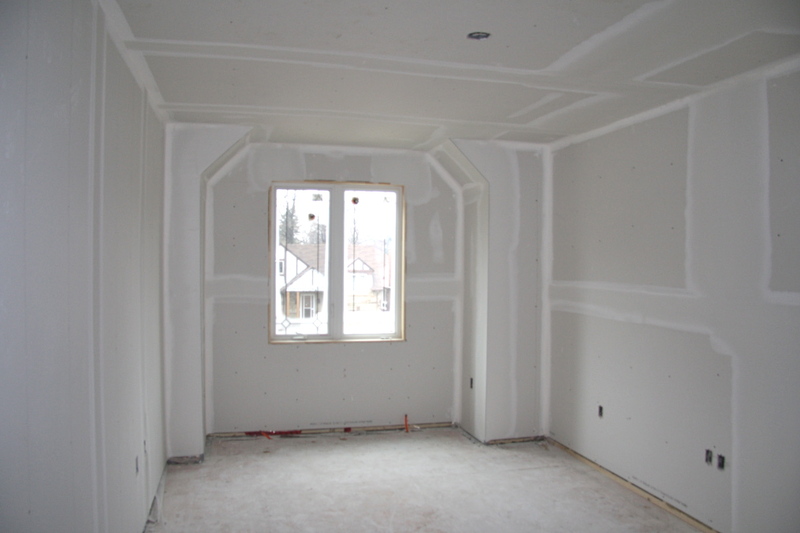 You wish to insulate your laundry room as it is located to close to the common areas of your house. 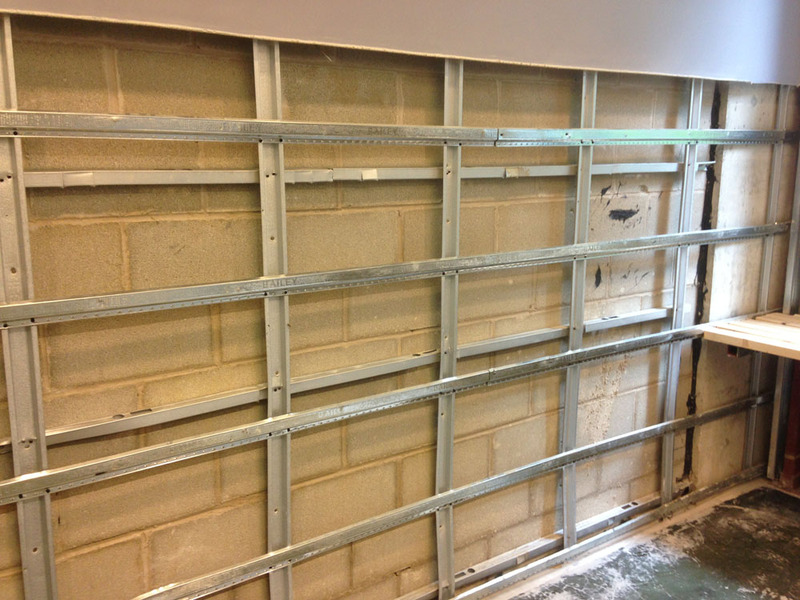 Any of these and much more gives you sufficient ground to consider soundproofing your house. In this post we will talk about the method of noise control our company has been using and recommends to clients willing to take their house to a new comfort level. How to effectively soundproof your room? 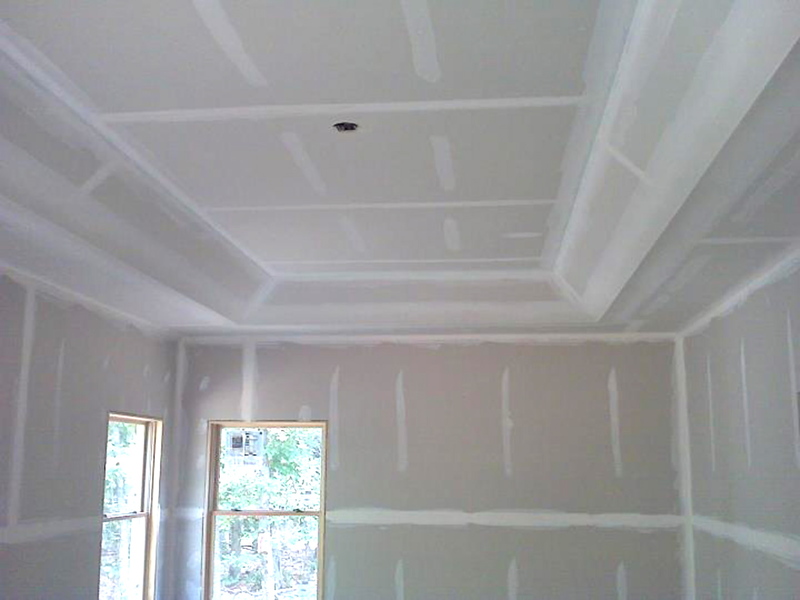 There are different ways to sound insulate your house with the choice depending on your needs, situation and results you are willing to achieve. In this post we will cover the method that we consider the most effective to provide the best insulation at the most reasonable investment. 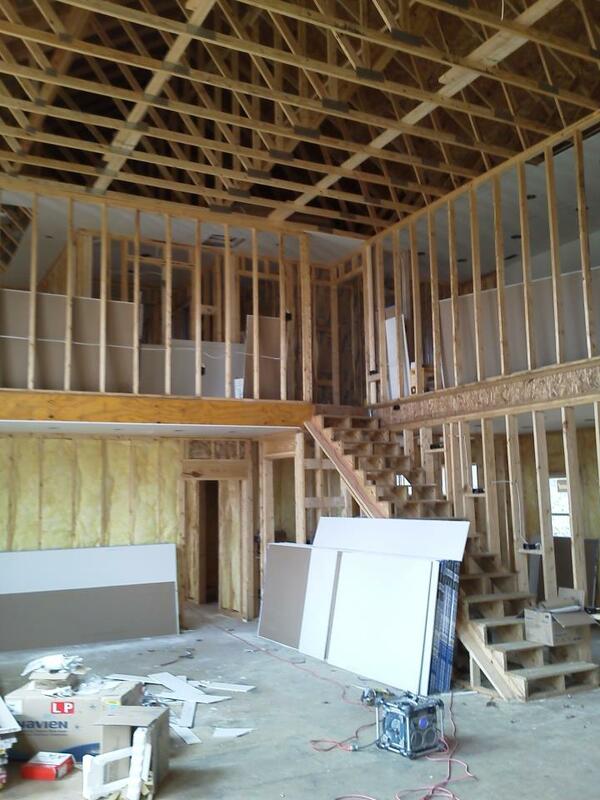 The best noise control and maximized performance is achieved by using the combination of 5/8″ drywall sheets, QuietRock soundproofing panels and Green Glue. 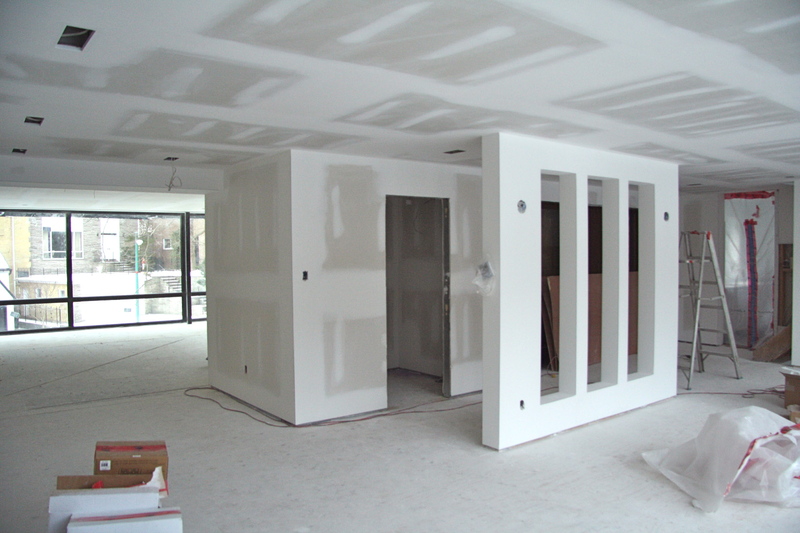 First off, why 5/8″ drywall? 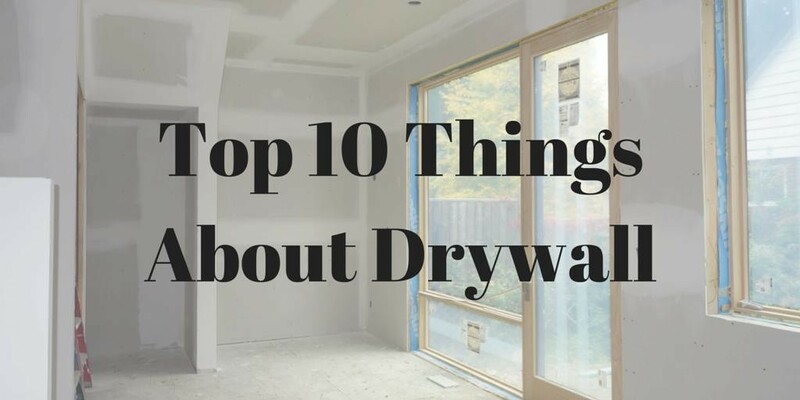 That’s because it’s a product with better fire rating than regular drywall, it’s stronger and has more mass which is an important factor in noise reduction. 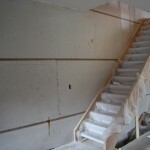 QuietRock is a soundproofing panel of choice of DrywallTaping.ca. 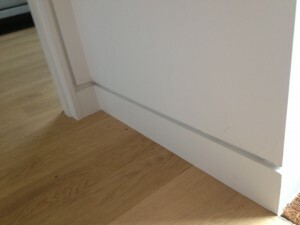 We have installed it in a number of households and have been happy with the results. To sound proof your room you may either use layers of drywall or opt for a sound-damping product like QuietRock ES or QuietRock 535. QuietRock offers outstanding acoustic performance exceeding STC code requirements with only one layer of the product. 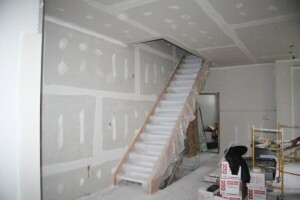 Which in turn saves your valuable space you otherwise would be sacrifying by installing layers of drywall. 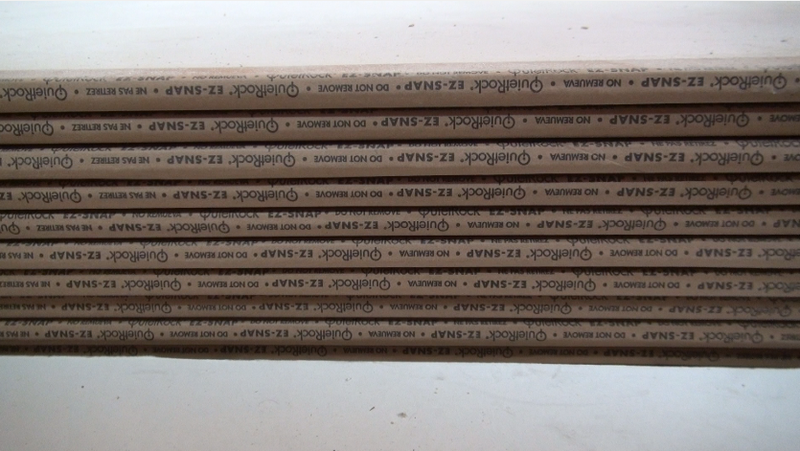 By the way, to achieve the same result with regular drywall you would need 8 layers of it. 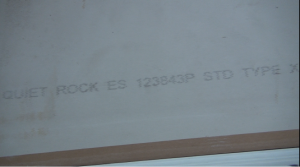 Another advantage of QuietRock is its EZ-SNAP technology which allows the panels to be scored and snapped (or cut) in the same way as the ordinary drywall. QuietRock is the most effective solution on the market for low frequencies therefore your best bet for insulation home media centers. Green Glue is a damping compound with performance that is higher than any product of its type. 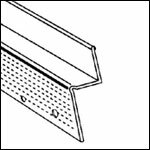 It can be used in any drywall assembly to damp the sound in order to prevent the vibration from travelling through the building framing. 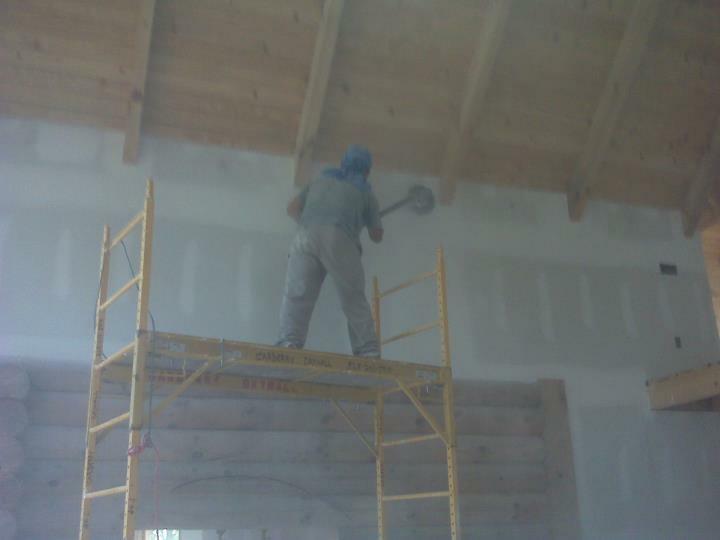 It works very effectively in combination with either QuietRock or 5/8″ drywall. The most important thing to remember when sound proofing your room is that the performance will be defined by the weakest link therefore make sure to seal all the gaps, power outlets etc. 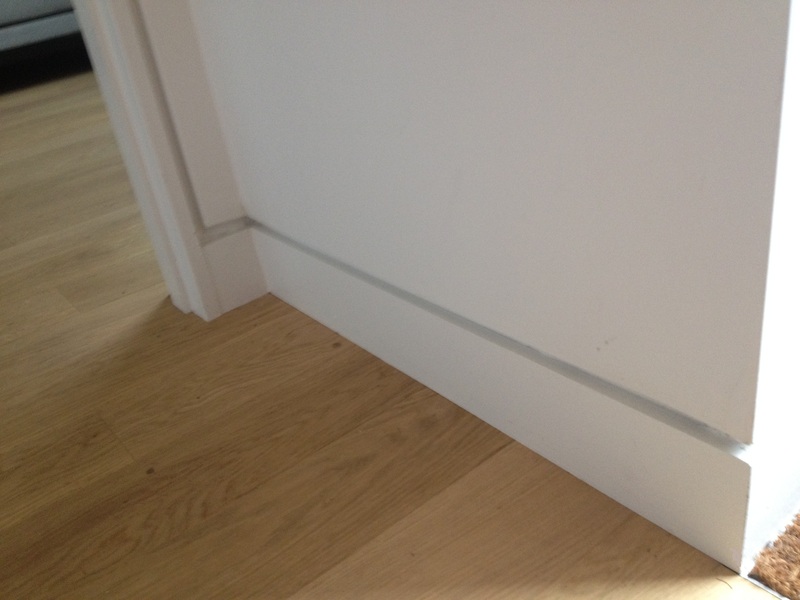 To do that we use QuietPutty, an easy to use acoustical putty for use around junction boxes. Another thing to remember that there are different solutions for soundproofing, it all depends on your needs and house peculiarities. Call us today to schedule an appointment to discuss your situation and figure out a sound insulating method which will work the best for you.